When it comes to speed, one of the recent concerns about the upcoming Windows Phone 8 platform is performance. Since WP8 is based on a Windows 8 Kernel (WinRT with the WinRTP API) and current WP7 platform utilizes old, and what people would consider a light, CE kernel, there are definitely some questions that need to be answered. 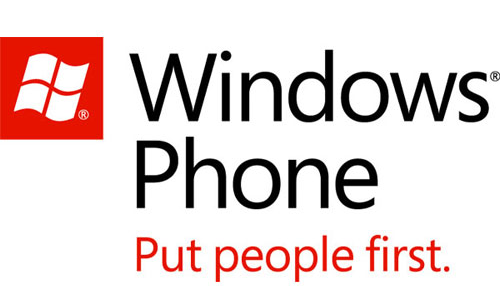 Thankfully, one of the Microsoft insiders has dug up some facts and as it turns out, Windows Phone 8 will be much faster than Windows Phone 7, which already destroys both Android and iPhone in responsiveness and UI smoothness. Here is a a comparison of two identical prototype phones. The phone on the left is running the Windows CE kernel, the same OS kernel used in Windows Phone 7. The phone on the left is running the Windows NT kernel, the same OS kernel used in Windows Phone 8. Dubbed “Experiment 19”, the prototype system on the right proved that the Windows NT system could achieve better performance than Windows CE on identical hardware. The system was first demonstrated at MSR TechFest 2009. Filmed in 2009, this demonstration proved for the first time that Microsoft could use the same core windows components for both PCs and phones. This is exactly when work on WP8 has shifted into high gears and on June 20, 2012, nearly 3 years after this video was recorded, Microsoft publicly announced that Windows Phone 8 would use the same Windows core as Windows 8.